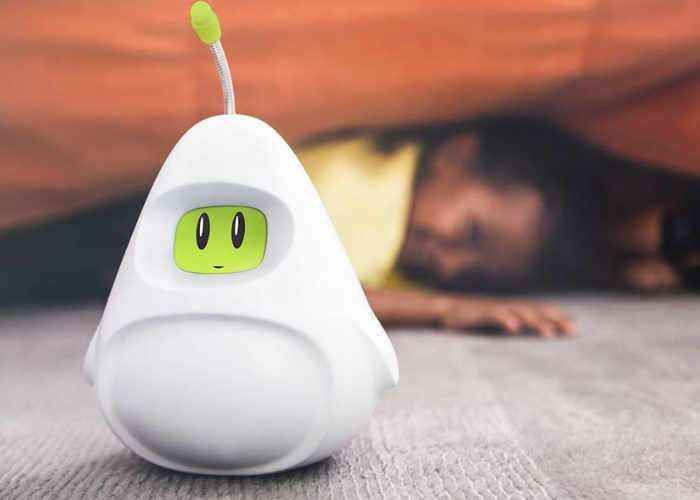 Oana Korda and team have created a new artificial intelligent learning assistant called Woogie which has been designed to help children learn more about the world we live in. Woogie is capable of proactive conversations and is capable of keeping children safe and engaged while studying or engaging in fun and the home environment. Watch the promotional video below to learn more about the new AI assistant which is available from $99 for early bird backers. We believe that technology should cultivate our children’s curious natures through fun, exciting & educational interactions. That’s why we created Woogie: a voice-activated AI personal assistant for children ages 6+ that turns curiosity into personalized active learning. It does more than answer questions. Woogie engages children in conversations, interactive games and studying in clever ways, fitting their passions, interests, and hobbies. Kids are curious by nature so when it comes to technology it should provide them with a lot of engagement and meaningful stuff to discover. Until now, technology has more often distracted children rather than educated them. It’s time we put technology to good use: helping kids learn and discover what really matters to them in the world. For more information on the new Woogie jump over to the Indiegogo website for details by following the link below.